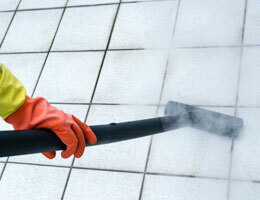 3 rooms of carpet cleaned for only $89.00! 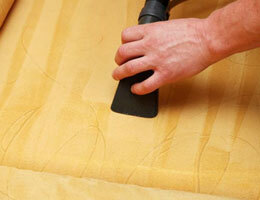 With superior equipment and an industry leading water heater your carpets will feel fresh and clean. 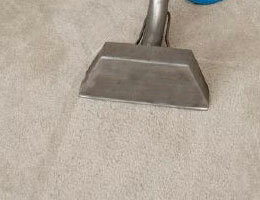 Remember we offer carpet cleaning in Augusta, Fort Gordon, Grovetown, North Augusta, Trenton, Edgefield, Johnston, and Aiken. 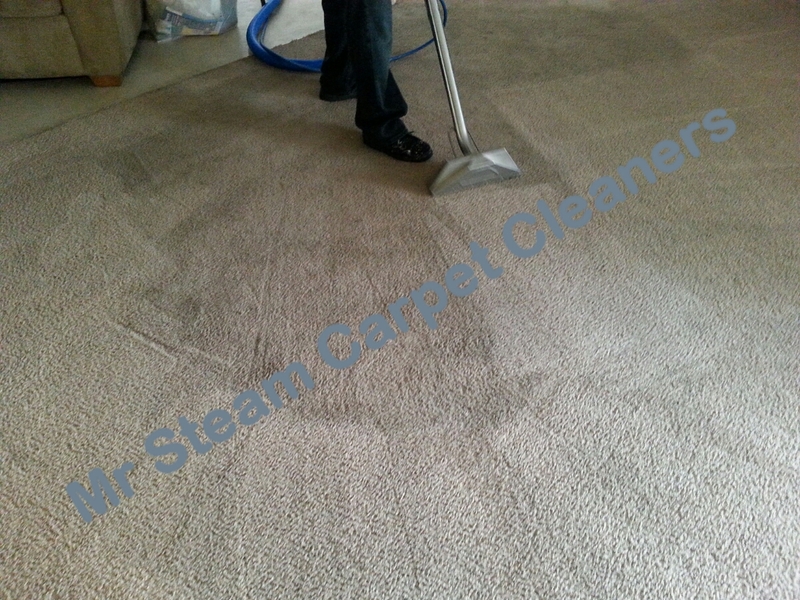 When quality counts call Mr Steam Carpet Cleaners.